– unforgettable adventures are guaranteed in Bavaria! Between enormous gorges, soft hills, breath-taking viewpoints and wonderful lakes you will find impressive castles and palaces, beautiful towns and villages, delicious specialties and, of course, beer. Visiting Bavaria, there are many different kind of experiences you can make. 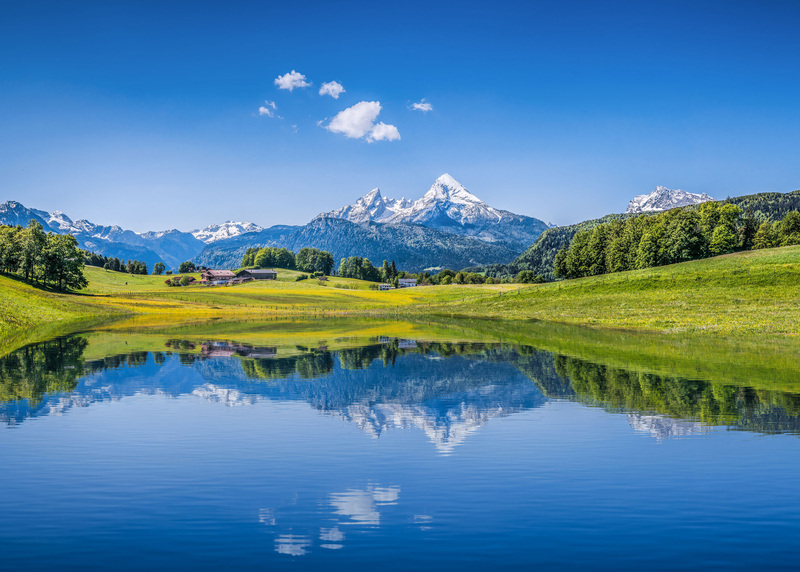 The Bavarian alpine country is perfect for hiking and biking in summer and even more perfect for skiing in winter. If you would like to have a fun day go visit the salt mine in Berchtesgaden or Castle Schloss Neuschwanstein! Unforgettable adventures are guaranteed in Bavaria!